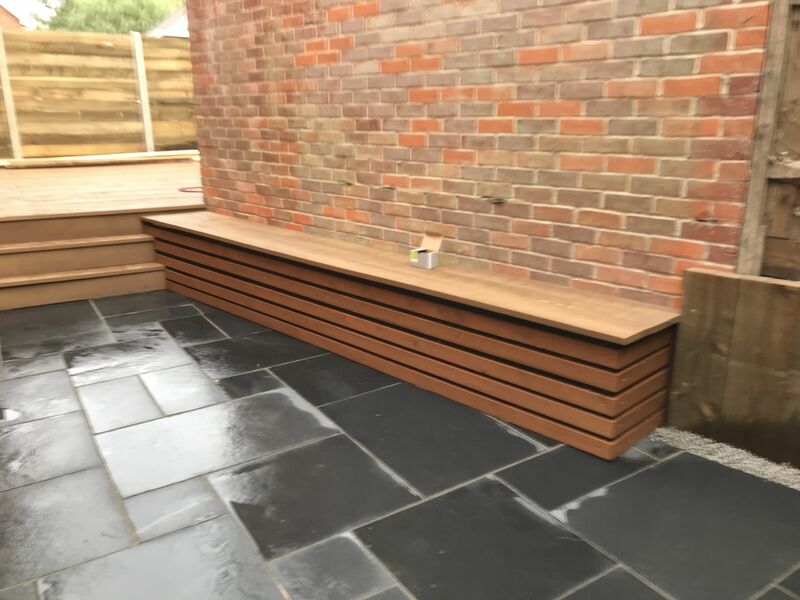 Undertaking a complete renovation of your garden, we install everything from stunning water features to visually appealing patios and decking. 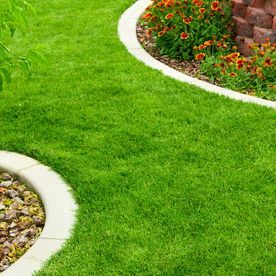 No project fazes our proficient team at Alexander Fencing & Landscaping, and we capably undertake all driveway and patio installations. 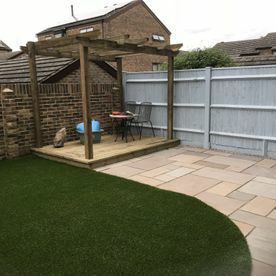 For further information about any of the landscape services we provide, please do not hesitate to get in touch with our friendly and proficient team in Southampton, Hampshire. 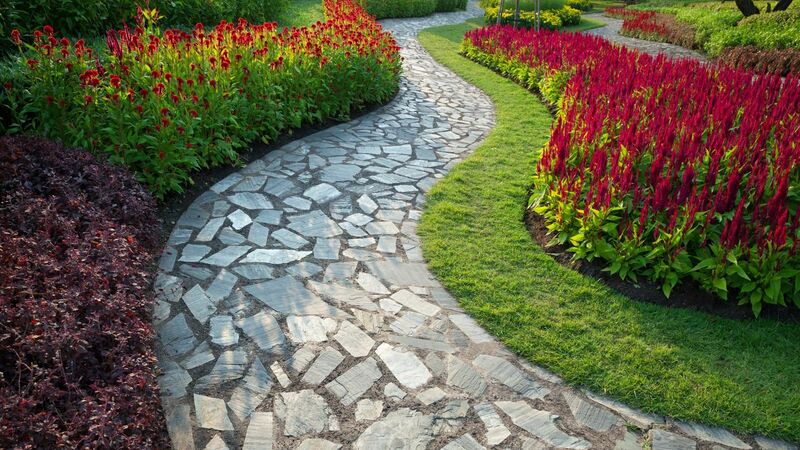 Providing a complete landscape design and installation service, we bring your visions to life. 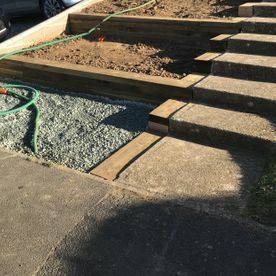 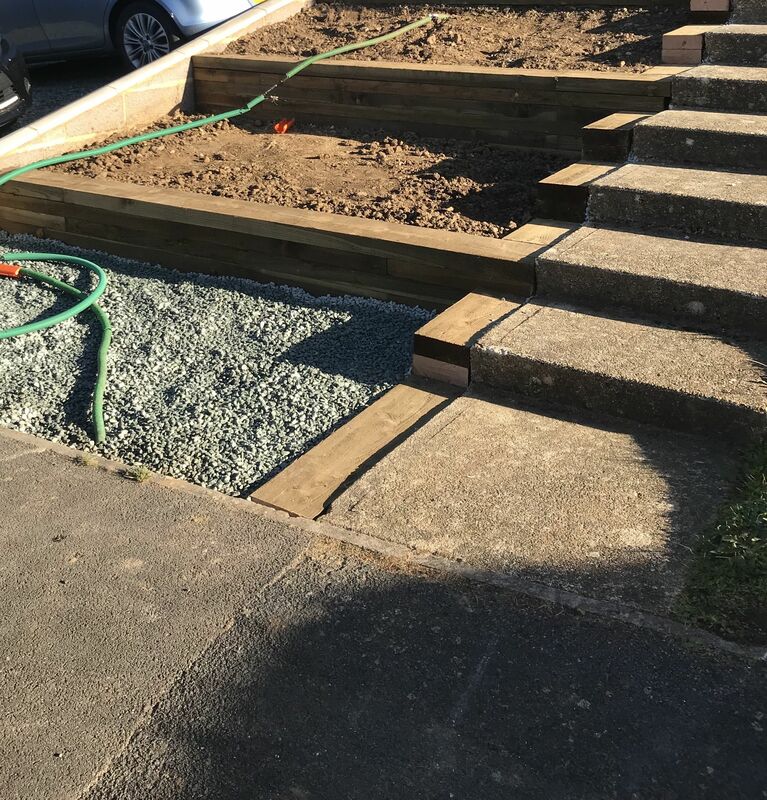 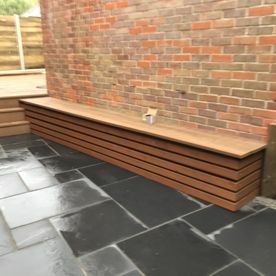 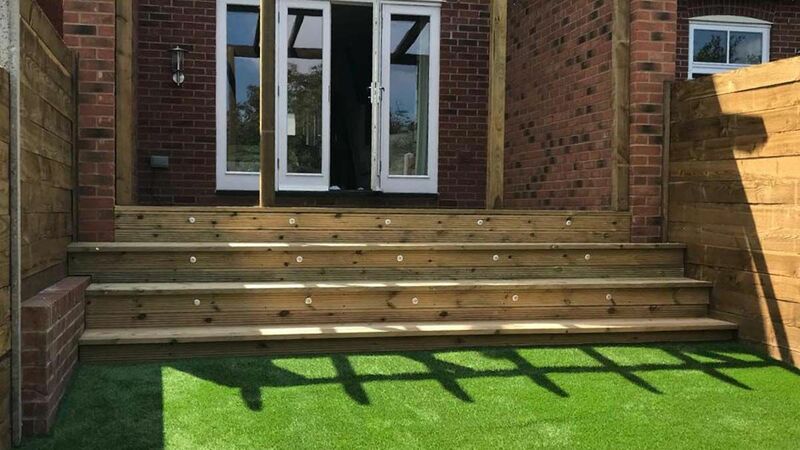 Whether you want to add a focal point in your garden by installing a water feature or revamp its appearance by fitting decking or a stylish patio, you can rely on our experts to proficiently carry out the work. 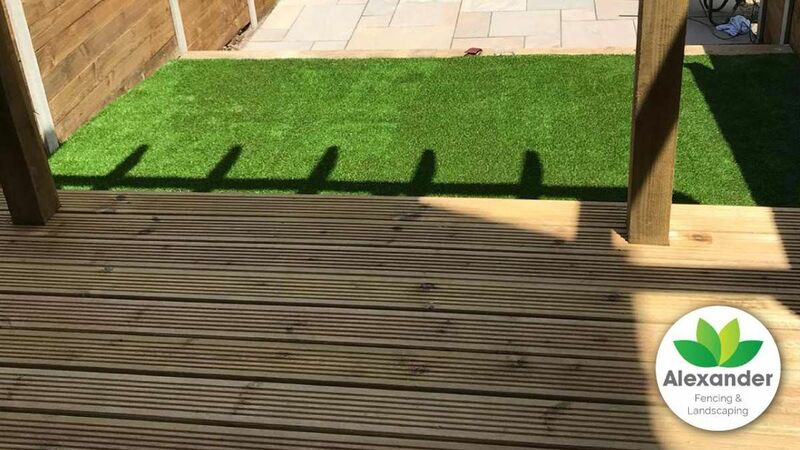 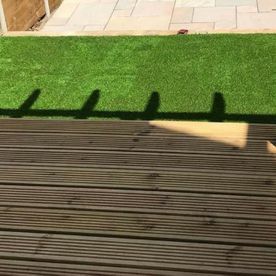 For added convenience, we can also lay artificial grass for your outdoor space, and we capably install bespoke sheds. 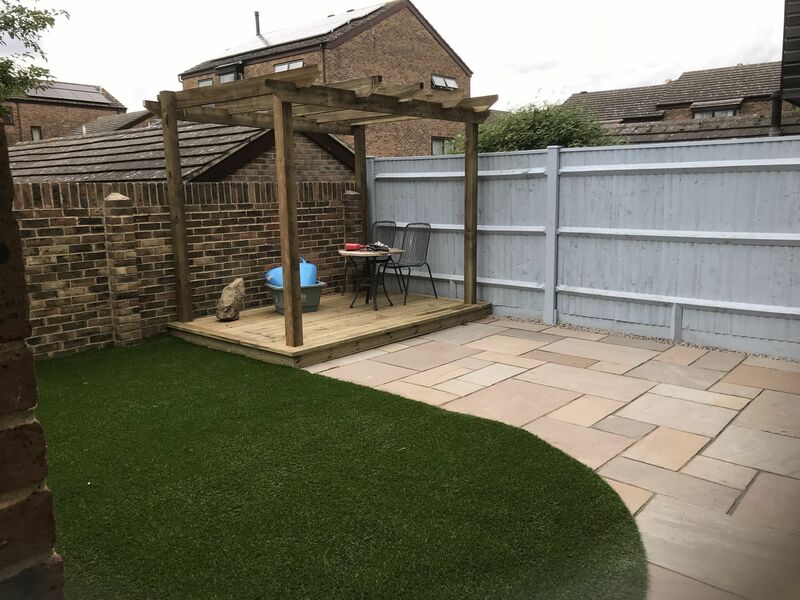 Offering a personalised garden and landscape service for all customers, you can rest in the knowledge that our dedicated team carry out all work to the highest standard. 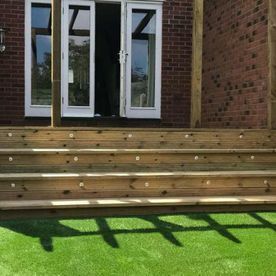 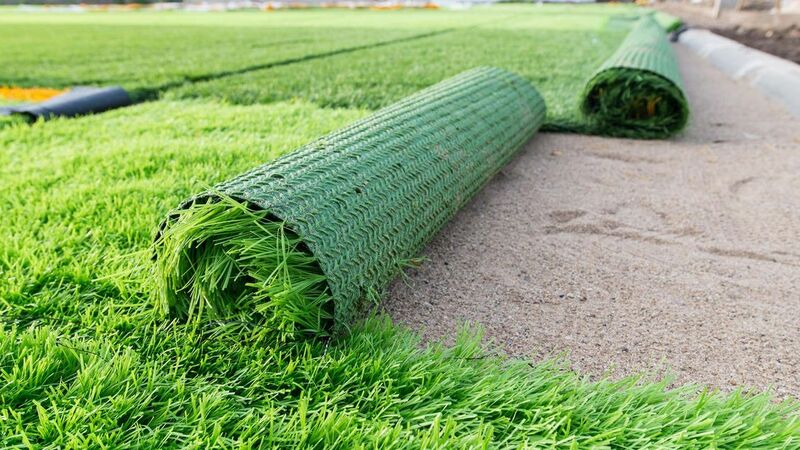 Artificial grass is a beneficial choice for many homeowners as its visually appealing, low-maintenance, and does not need to be mowed or weeded. 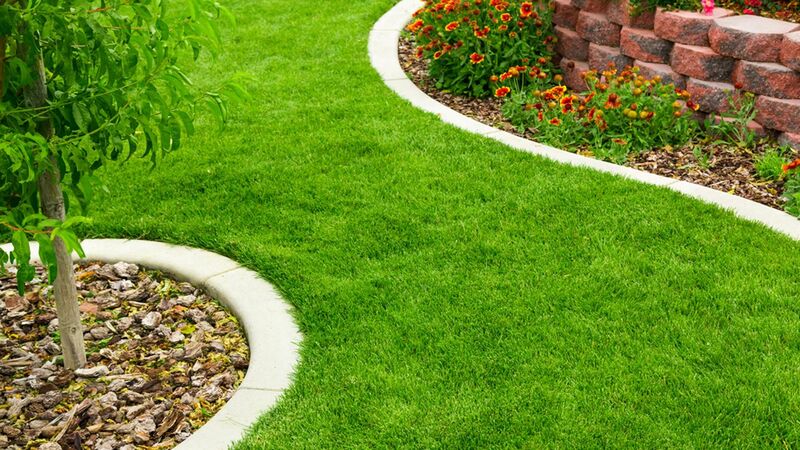 The grass is also easy to lay and boasts a lush appearance. 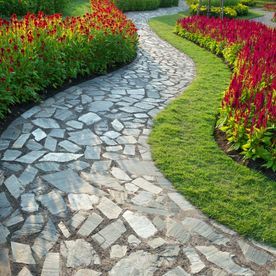 For further information, please contact our expert team. 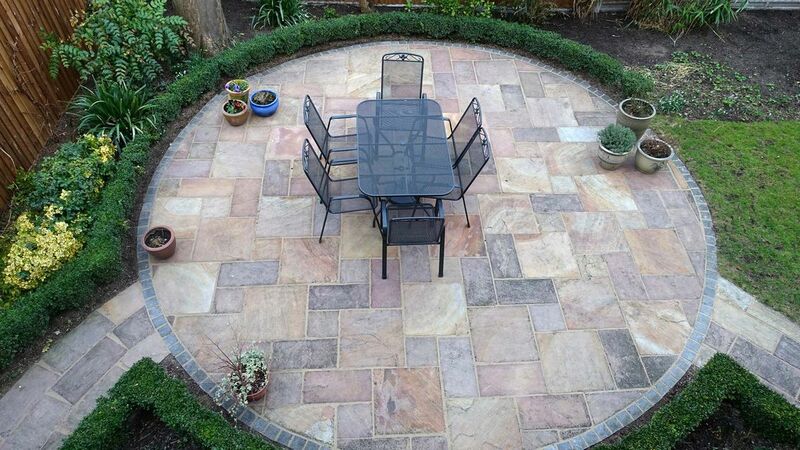 CONTACT OUR PROFESSIONALS in Southampton, Hampshire, about our patio and driveway installation services.